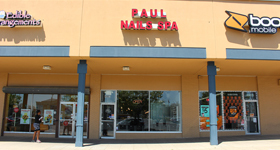 Paul Nails Spa is the premier destination for nail services in the heart of Suitland, MD.Getting your nails done should be an indulgence and Paul Nails Spa understands this. 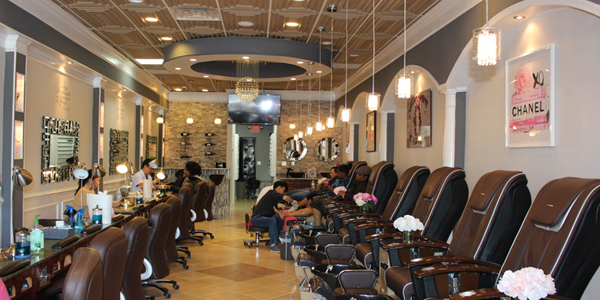 Our goal is to pamper all the ladies of Suitland, MD with unique manicures and pedicures that will leave your nails looking elegant and makes you feel rejuvenated. 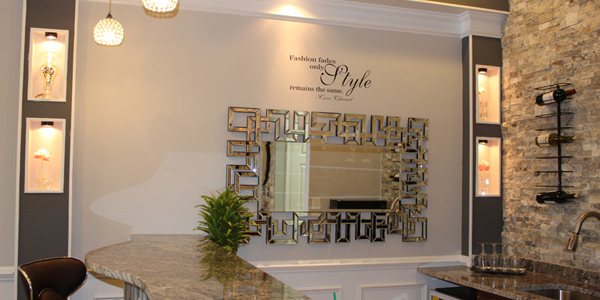 We have many years of experience under us and take great pride in doing the best job. Since our opening, we've become a perfect destination for those seeking peace and charm. To many we are a social gathering lounge for friends to share their weekly events, and others to come and make beauty for their best moments. Our innovative spa chairs and instruments are sterilized after every use to ensure your safety. 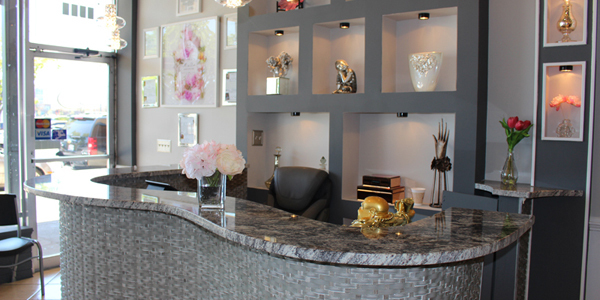 Rest assure that you will be in good hands at Paul Nails Spa. 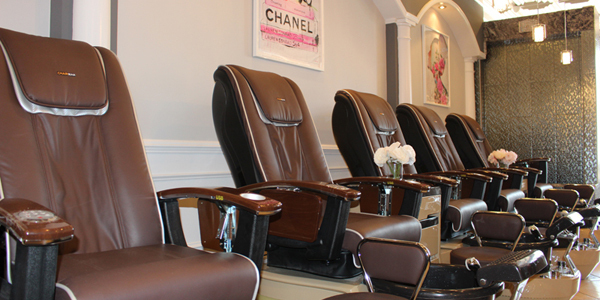 From the minute you step in our salon to the minute you step out, you’ll be provided with excellent service and comfort in a relaxing environment.